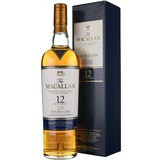 Scotland- The Macallan Double Cask 12 yr. has been crafted to deliver a new style of Macallan. 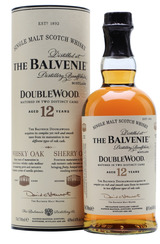 One that is the perfect balance of 100% Sherry seasoned American and European Oak, a great marriage of 2 wood types. Smooth, Sweet and balanced.